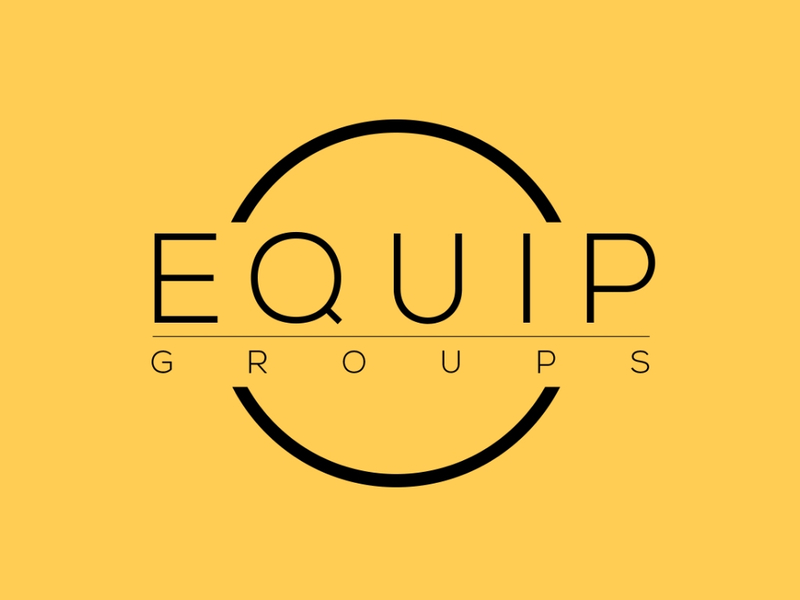 Equip Groups are the small group ministry of SSBC. At SSBC we believe that our Equip groups are essential for equipping the church to 'be the church' and so that our church community can grow deeper in fellowship with one another. We encourage you to work towards either starting up a small group or joining an existing one. For more information please contact our Equip groups leaders or fill in the Equip Groups Enquiry Form.